You can find healthy eating advice just about anywhere, but that doesn’t mean it’s necessarily accurate. Conventional food wisdom can be woefully misleading, not to mention confusing. With all the conflicting nutrition advice floating around, how do we know what’s real and what isn’t? Here are 10 commonly-believed eating myths that we now know to be totally untrue. Not all fat is created equal. There are saturated fats, polyunsaturated fats, trans fats; and then there are good fats such as omega-3 fatty acids, olive oil, coconut oil, avocados and other plant-based fats, just to name a few. Fatty fish like salmon and tuna are great sources of healthy fats, and so are nuts, like almonds and walnuts. 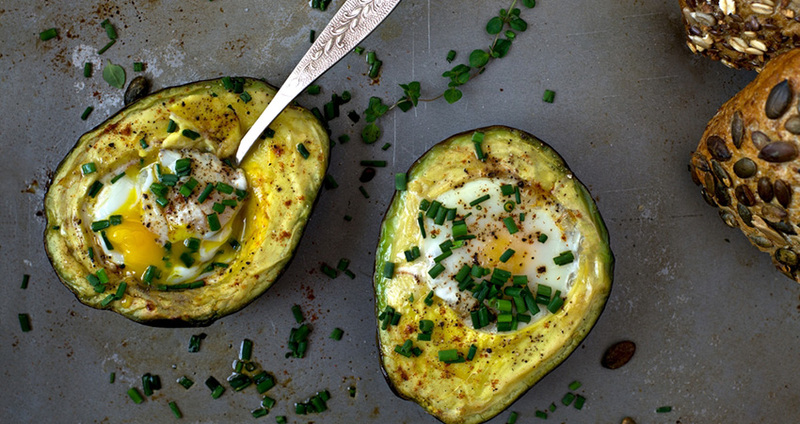 Healthy fats are necessary for our hearts, skin and brains to function properly. “It’s OK to have up to 40 per cent of your daily calories from these ‘healthy fats,’” says Dr. Hanna Bloomfield, who conducted a recent study that found that those who ate a high-fat, Mediterranean-based diet were less likely to have a heart attack or stroke, develop breast cancer, or develop diabetes. Furthermore, be careful of supposedly healthier versions of packaged foods touting “low-fat” labels. Often brands will remove the fat from products, but replace it with bad-for-you chemicals or sugar to maintain the taste. Just like fat, not all sugars are the same and not everyone’s bodies’ process sugars the same way. 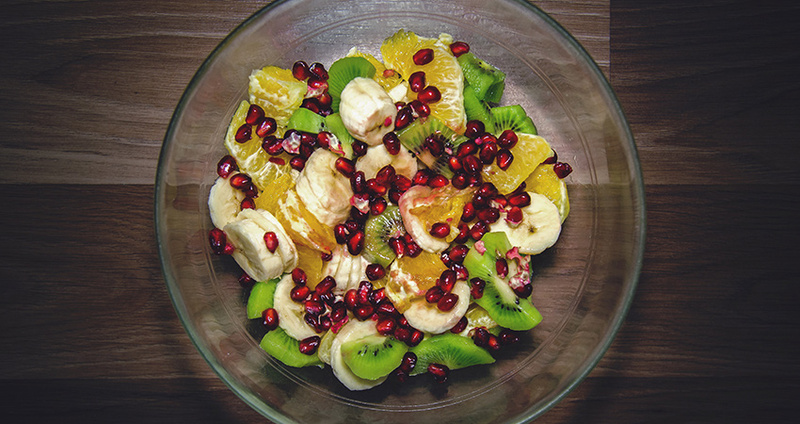 People with high blood glucose readings should avoid sugar as much as possible, while those with hypoglycemia, or chronically low blood sugar, should eat throughout the day to keep their blood sugars stable. White table sugar should be eaten in small amounts, but there are natural sugars found in lots of healthy foods, including in fruits and vegetables, and these are generally good for you. Natural sweeteners that are low on the glycemic index include agave nectar, date sugar, honey and dark maple syrup and may be a better bet than refined white sugar. Carbohydrates are an important component of a healthy diet. Unfortunately, “carbs” are often conflated with white flour, breads, and processed foods. In fact, good carbs can be found in lots of sources, from fruits and vegetables to beans, legumes, sweet potatoes and more. Eating too few carbohydrates will leave you fatigued and constipated – no fun there. 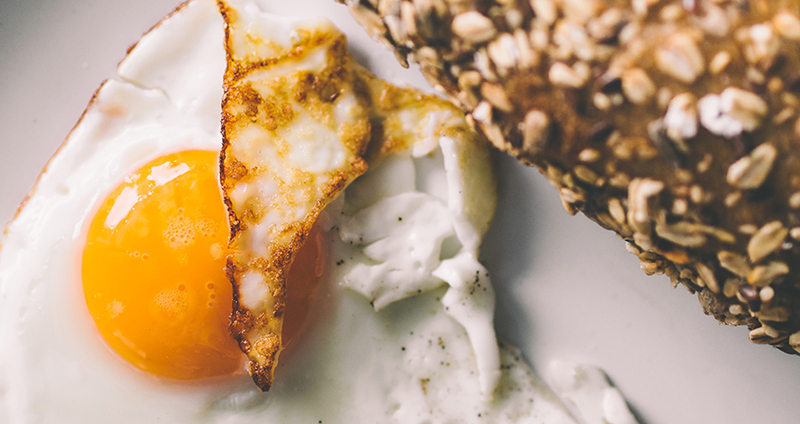 “More often than not, a person diagnosed with high cholesterol will go out of his or her way to avoid eggs, which is really unnecessary,” says Alannah Dibona, a Boston-based nutritionist. “The body’s cholesterol levels are influenced by certain saturated and trans fats; eggs contain very little saturated fat (1.5 grams of fat per large egg) and absolutely no trans fat. Depriving yourself of an egg means foregoing 13 naturally occurring vitamins and minerals (and a really delicious breakfast option).” Eliminating eggs from your diet will do nothing for your cholesterol levels, and may actually do more harm than good. The dairy industry is largely to blame for this myth. 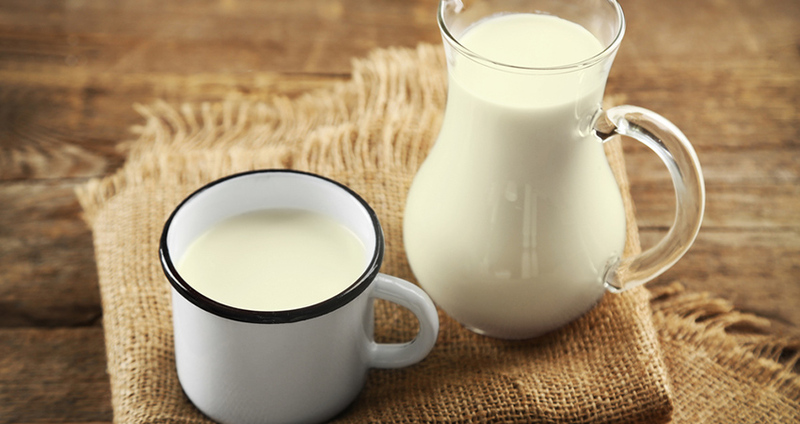 Milk isn’t the only, or even the best way to get calcium. Soy milk, for instance, contains more protein and calcium than cow’s milk, a fraction of the fat and none of the hormones that are found in dairy milk. There is also plenty of calcium in green leafy veggies, collard greens, mustard greens, fortified juices and beans. 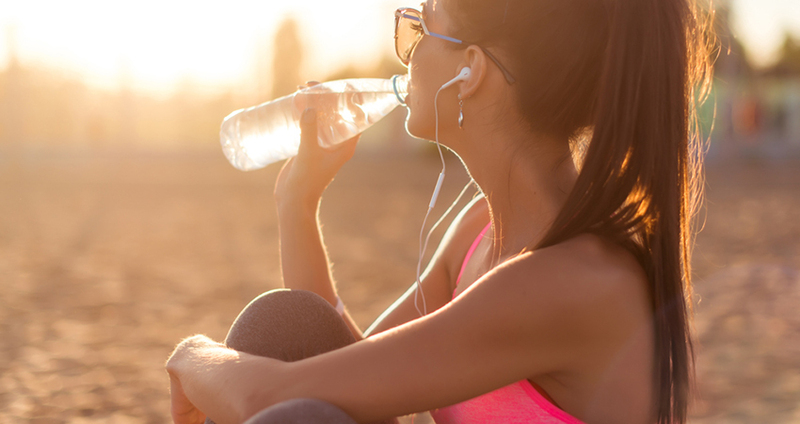 While it’s true that staying hydrated is crucial for optimal health, the amount of water you need to drink daily can vary from day to day, and from person to person. It’s important to remember that water is available through all liquids we drink, as well as in fruits and vegetables. Rather than adhere to an arbitrary number, check that your urine is light-yellow colour to ensure you’re properly hydrated. On the flip side, drinking too much water can actually dilute the electrolytes in our bodies, which is rare, but highly dangerous. In the medical profession this is called “drowning from the inside out;” the technical term is hyponatremia. While this would be nice, it’s simply not true. 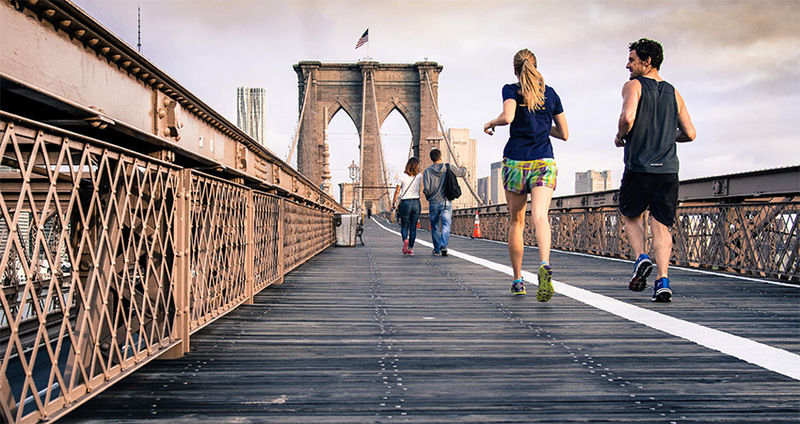 Exercise does very slightly boost HDL (good cholesterol) but has zero effect on LDL (bad cholesterol). Dietary changes and sometimes medications are necessary to effectively lower your LDL. Many people still believe that in order to get enough protein in our diets, we must eat meat. There are plenty of healthy vegetarians and vegans out there that prove this is simply not the case. Many vegetables, beans, nuts, fruits and grains contain plant-based proteins that are far healthier than animal meat. Same goes for iron. The only vitamin that is mainly found in animal products like meat, dairy, eggs and fish is vitamin B12. For vegans, this can be found in fortified foods and B12 supplements. 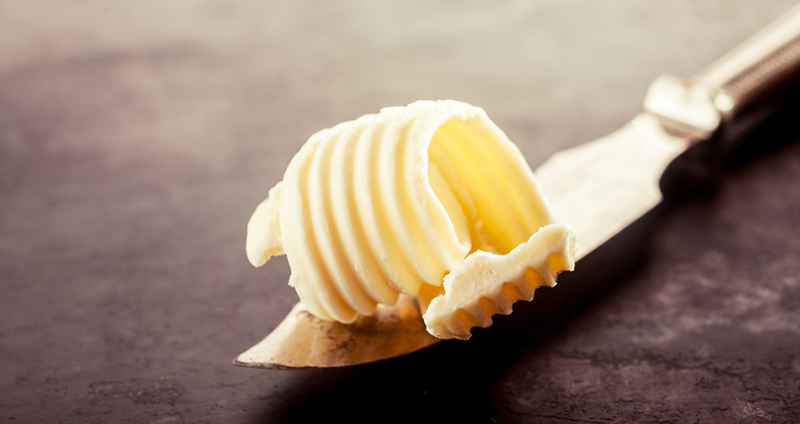 Margarine is a highly-processed food that was invented to be a cheaper, longer-lasting alternative to butter. Vegetable oil, emulsifiers, colouring and various artificial ingredients can all be found in hydrogenated margarine, which are often loaded with unhealthy trans fats. Make sure you read your labels before buying any margarine that is hydrogenated; these are best avoided. 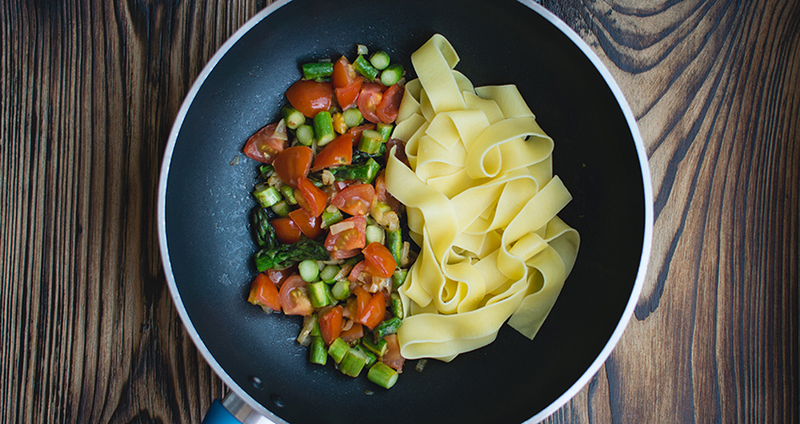 Better yet, avoid margarine and butter altogether and drizzle on some heart-healthy olive oil! Consuming too many soy products elevates estrogen production to unhealthy levels and can cause cancer. Right? Wrong. 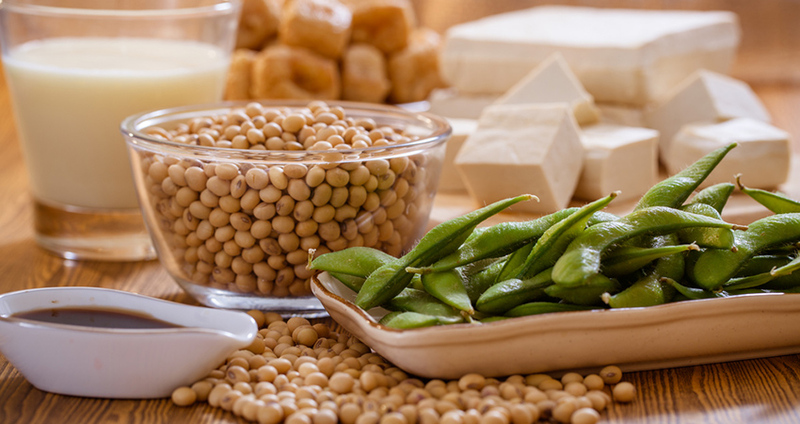 “Moderate consumption of soy foods appears safe for both breast cancer survivors and the general population, and may even lower breast cancer risk,” says Marji McCullough, ScD, RD, strategic director of nutritional epidemiology for the American Cancer Society. Being an informed consumer is the best way to lead a healthy, active lifestyle for you and your family. 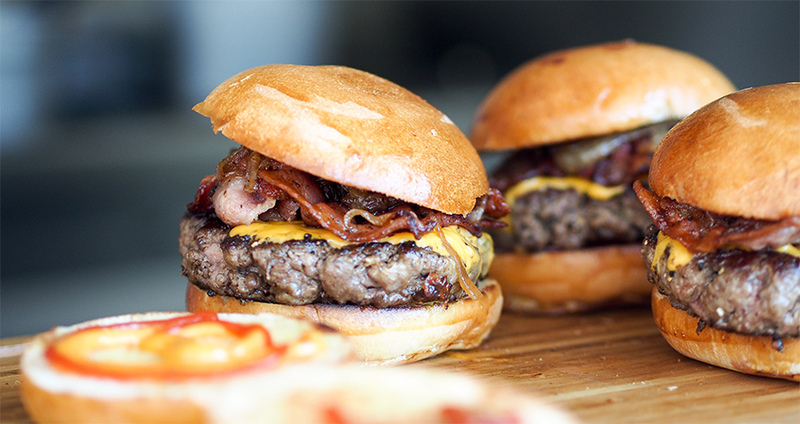 How many of these food myths did you believe?